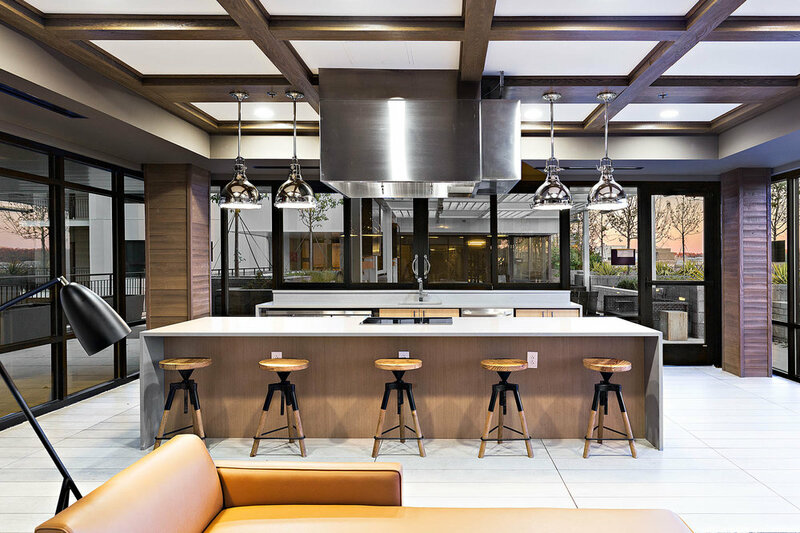 Located between Forbes and Fifth Avenues in the heart of Oakland, SkyVue Apartments delivers a luxurious unfurnished market-rate and furnished student housing product to the Pittsburgh market. The building orientation allows views towards the rolling hills and nearby Monongahela River while providing maximum sun exposure to the four elevated terraces, creating an urban, park-like atmosphere within the dense medical and university-driven environment. 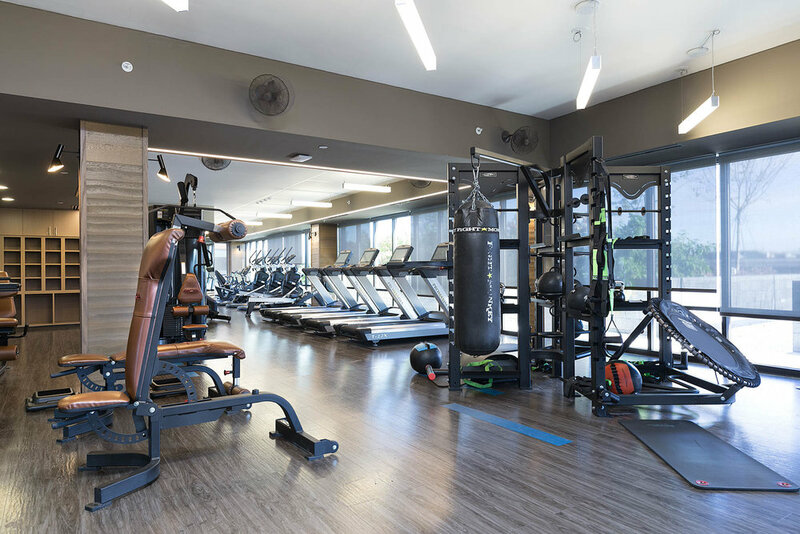 A warm interior color palette runs throughout the high-end amenity spaces, which include the club room, 24-hour fitness facility, business center, recording studios, display kitchen and 14th floor sky lounge.